In the Information Acquisition zone, Thales proposes a wide range of onboard equipment and systems enabling ships and naval task forces to have a clear view of the operational environment. This includes the Vigile DPX, a new radar designed to provide exceptional performance for users with high-end Electronic Warfare requirements. The VIGILE DPX is among the highest performing product on the market, offering an unmatched capability to detect weak signals in the dense clutter generated by 3G and 4G mobile communications. 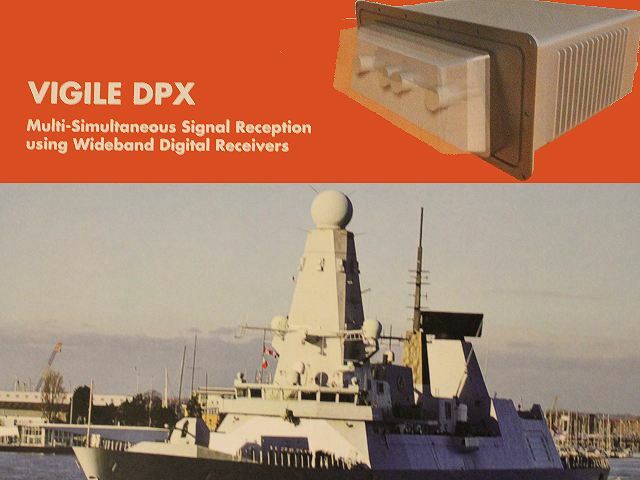 The VIGILE DPX multi-simultaneous signal reception is currently in use by the British Royal Navy on the British Royal Navy's Type 45 class destroyers. 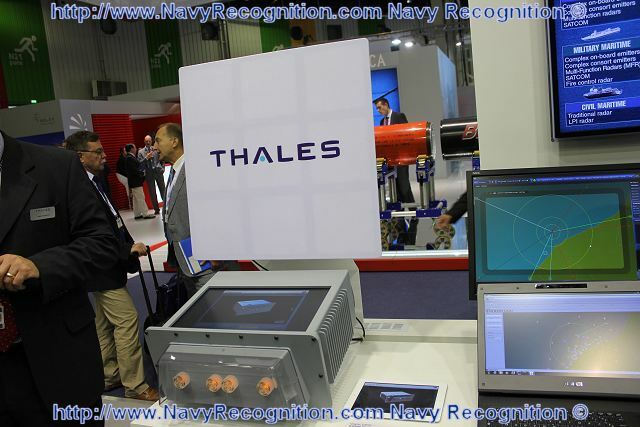 At Euronaval 2012, Thales has launched a new digital version of its VIGILE DPX for the worldwide export market. VIGILE DPX is a revolutionary system offering multi-signal capability which means high-power signals cannot mask threats and other signals of interest. VIGILE DPX is a breakthrough solution. It offers high-performance in all environments, is software-defined and cheap to own. 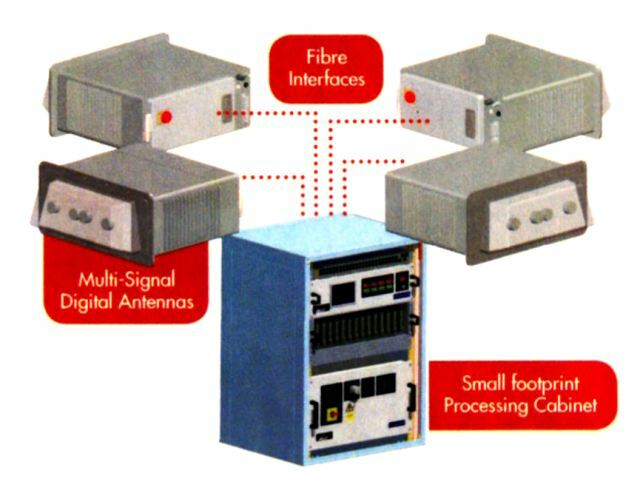 Wideband digital receivers are used to allow the system to operate in the presence of emitters that severely degrade the capability of analogue systems. VIGILE DPX is not degraded by interfering emitters like 3G mobile comms or multi-function radars. 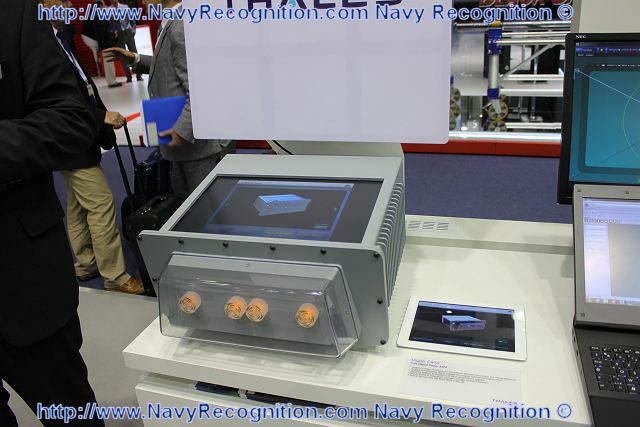 Naval Radar Electronic Surveillance Radar Electronic Surveillance equipment is an essential sensor for a modern naval platform, passively providing Situational Awareness, Threat Identification and Electronic Intelligence (ELINT) gathering. The RF spectrum is changing rapidly with the explosion of civilian communications examples including: 3G and 4G mobile phone communications Wi-Max and the introduction of complex emitters such as Wideband SATCOMs, Multi-function radars, Low-probability of intercept radar. In order to counter this evolution, Thales has developed a new, all-digital Radar Electronic Surveillance system - VIGILE DPX. VIGILE DPX is capable of monitoring multiple-overlapping signals maintaining 100% Probability Of Intercept (POI) against all signals, regardless of type or power. This means that signals of interest such as threat emitters are not masked by higher-power signals. This is essential for operation in the littoral region and with the introduction of multi-function radars, where many high-power, high-duty cycle signals are present. VIGILE DPX is a compact and affordable solution that allows the reception and processing of threat signals even in the presence of interfering signals. VIGILE DPX continues to operate in the presence of these emitter types without degradation, providing high-fidelity parametric performance, giving excellent time, frequency and direction finding (DF) accuracies. VIGILE DPX uses the latest Wideband Digitial Receiver technology patented by Dstl and developed by Thales. The Wideband Digital Receivers overcome the limitations of the preceding family of analogue receiver based systems. VIGILE DPX delivers excellent parametric performance; the Direction of Arrival (DOA) capability is class leading and provides excellent segregation of emitters, allowing immediate discrimination between friend and foe. The VIGILE DPX system is software defined and may be easily upgraded. This will allow the capability to remain current for a longer life-span, dramatically reducing the Through Life Cost of ownership. As a software defined implementation that uses commercial/off-the-shelf (COTS) technologies, VIGILE DPX provides a high reliability, simple upgradeability and low cost of ownership. It has been proven at sea and is now in service with the Royal Navy as part of the UAT Mod 2 R-ESM solution.